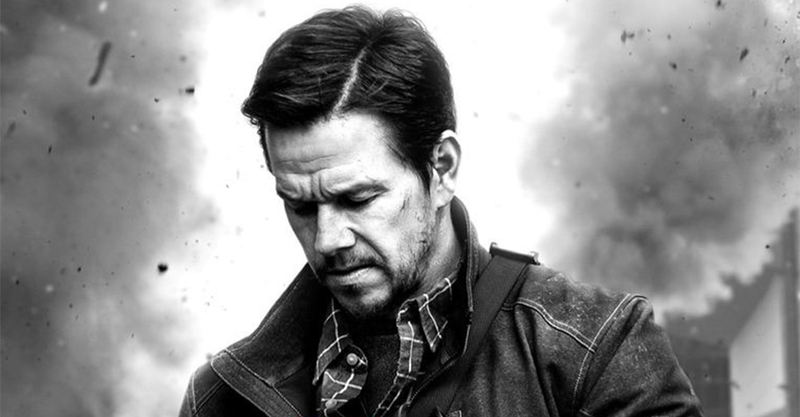 Mark Wahlberg stars in this new movie from the director of Lone Survivor. 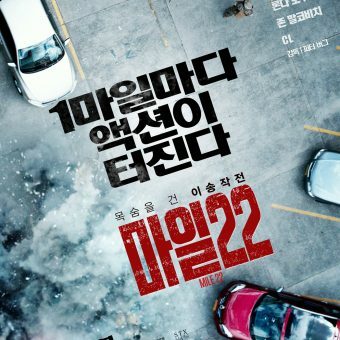 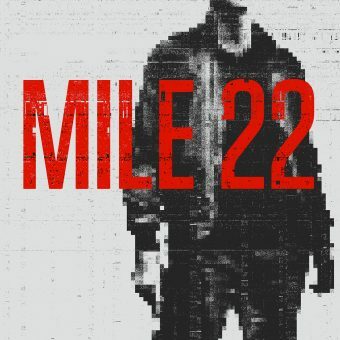 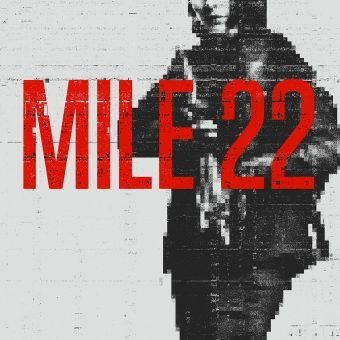 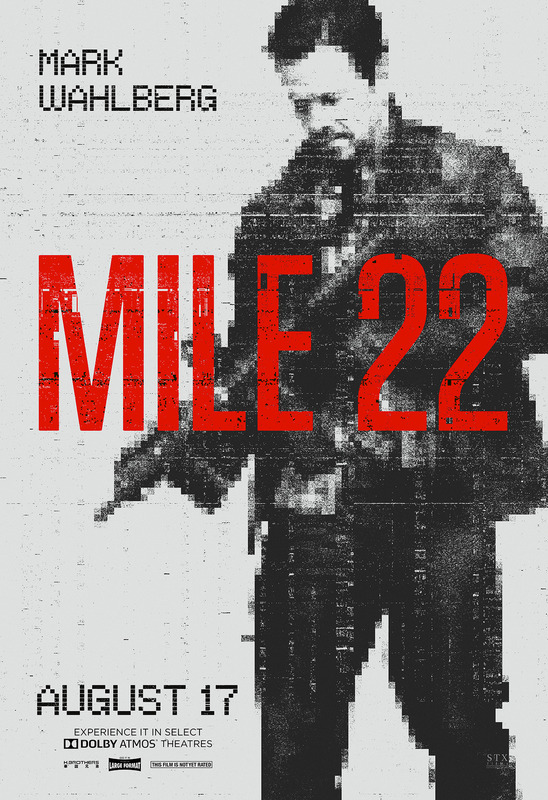 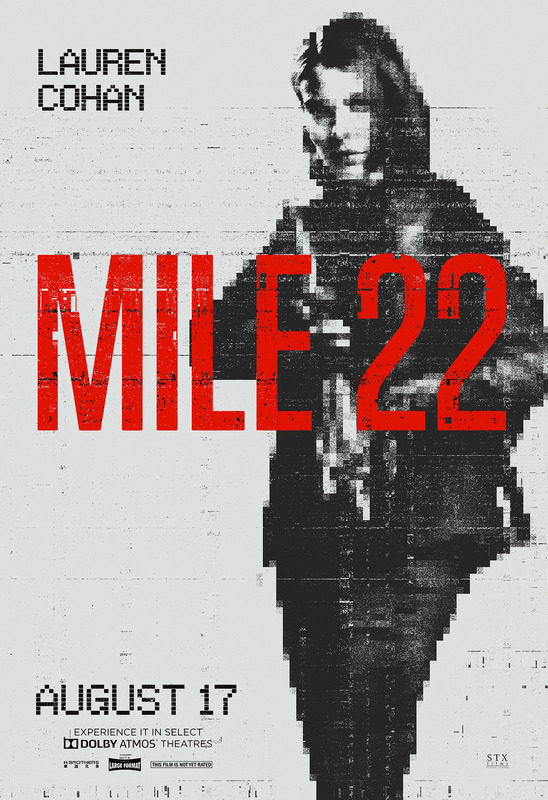 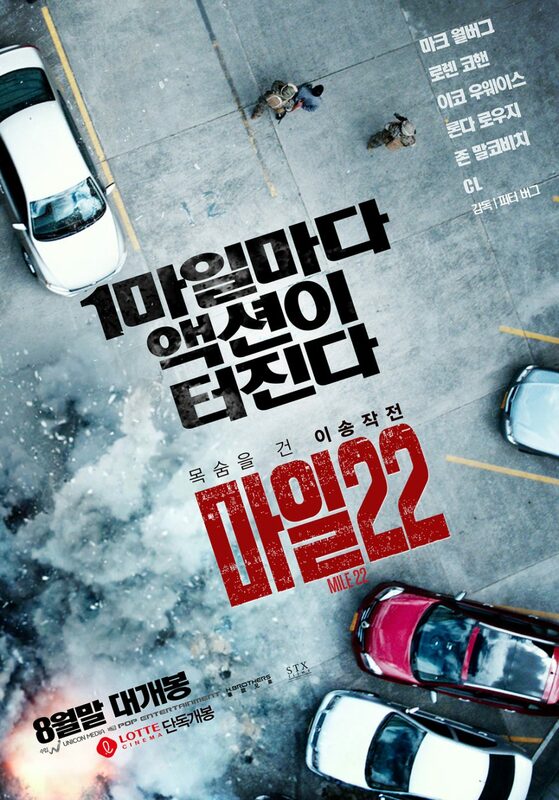 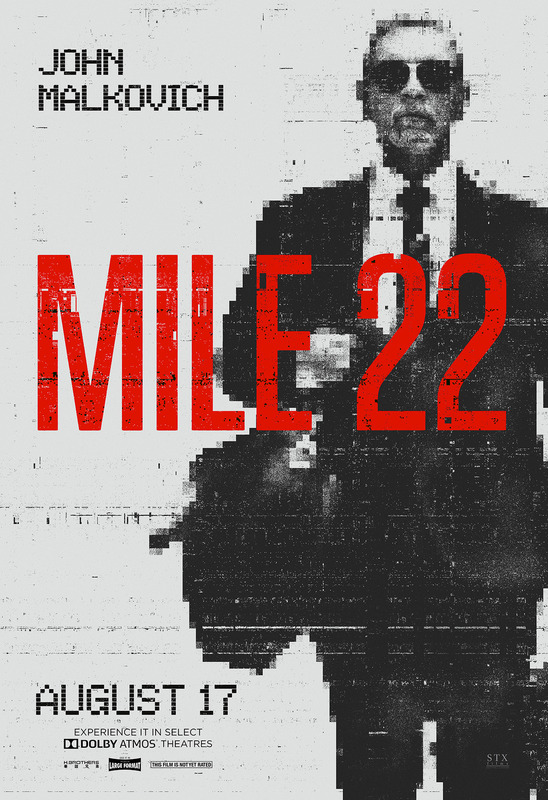 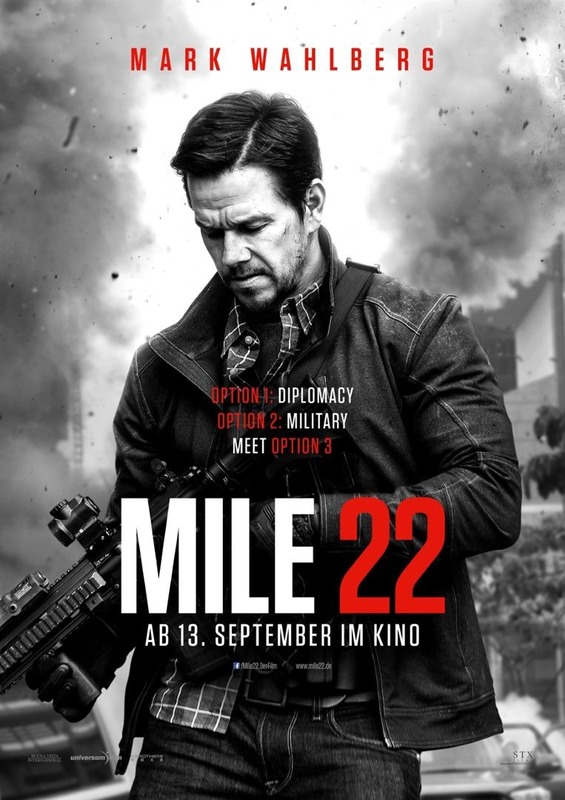 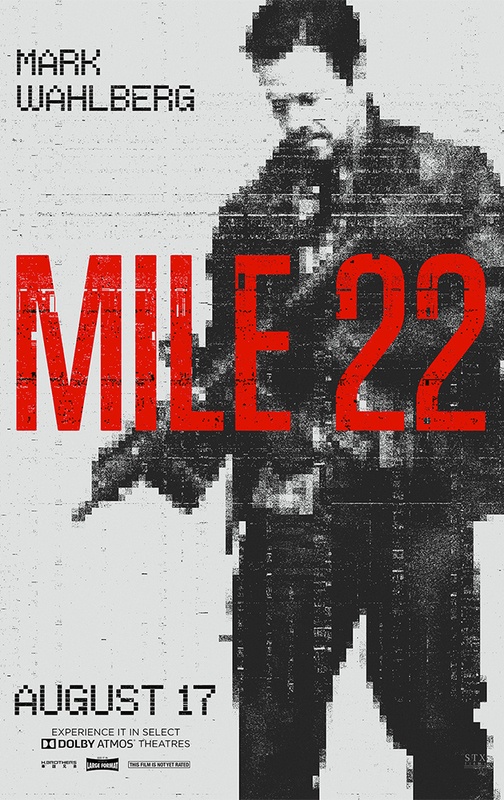 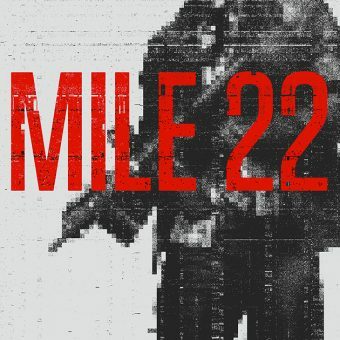 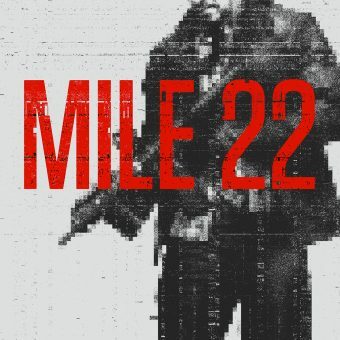 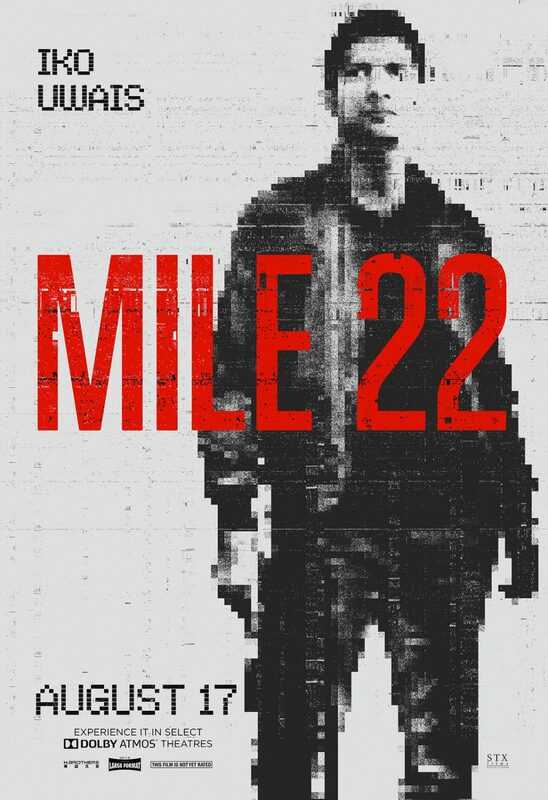 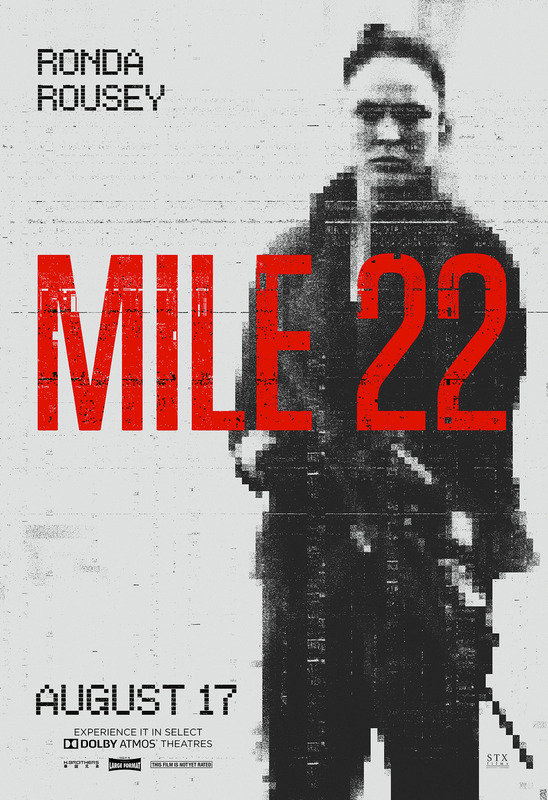 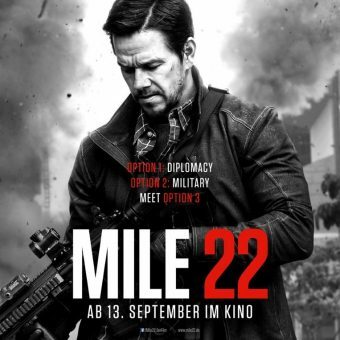 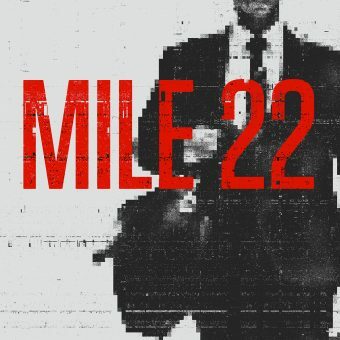 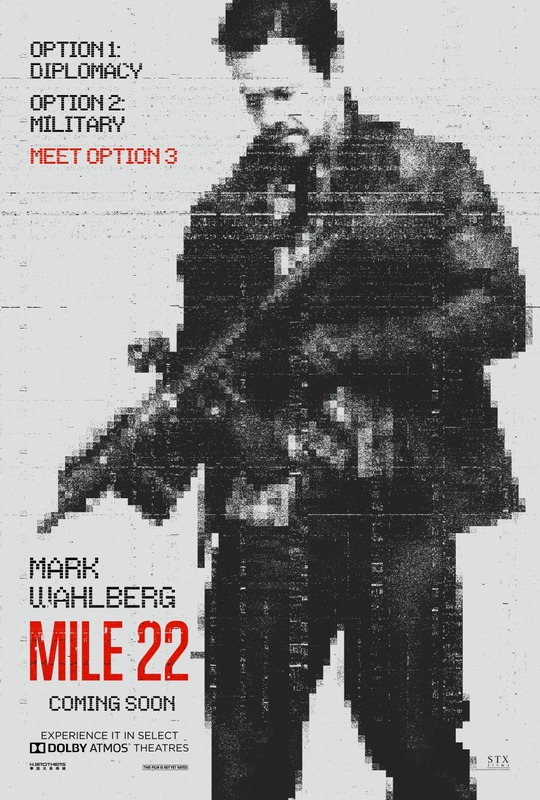 In Mile 22 he is an operative of the CIA’s most highly prized unit and he has to transport a mysterious police officer out of the country. 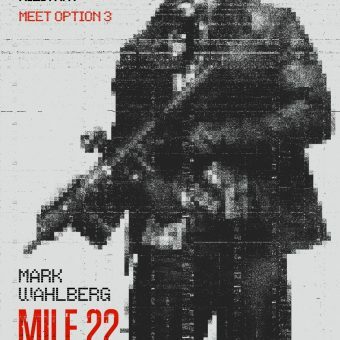 That police officer has sensitive and life threatening information and must be smuggled out of the country before the enemy closes in. 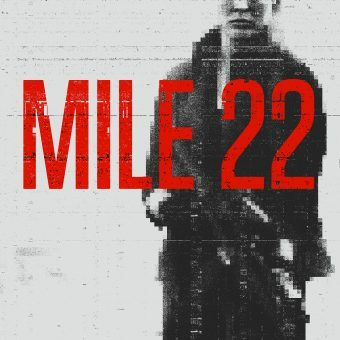 This movie can be watched in theaters from the start of November this year.